The heart of children’s ministry at our church is to teach kids about who God is and how His word applies to their lives in creative and memorable ways. Through engaging teaching, supportive environments, and close-knit small group classes, we guide kids towards a better understanding of what it means to have a real relationship with God. We want kids to know that the Bible is full of interesting stories that matter in their lives today, that fun and games are definitely allowed at church, that worship can be full of loud music and silly dancing, and that there are adults in the church who truly want to love and lead them closer to Jesus. In other words, we want them to know that where God is, life is a lot more fun! 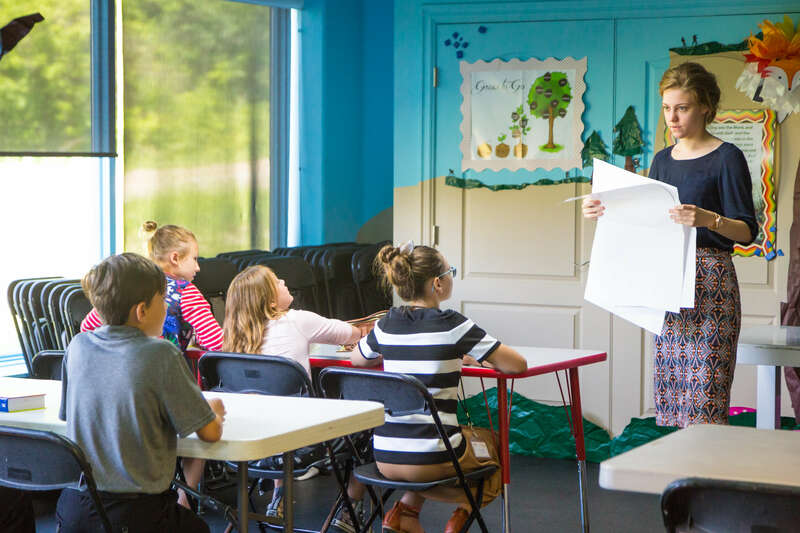 All of our children’s ministry classrooms provide safety and security for parent’s peace of mind. Each classroom is kept nut-free, and each service we provide gluten-free snack options for your child. Parents check their children in and out each week to maximize security. If you spend any time around our church at all, you’ll quickly learn one thing: we love students. They’re smart. They’re funny. They’re bold. And they’re bursting with potential. We truly believe that the middle and high school students in our midst are world changers in the making. Our church is committed to equipping and empowering young adults after high school walk together towards freedom in Christ. 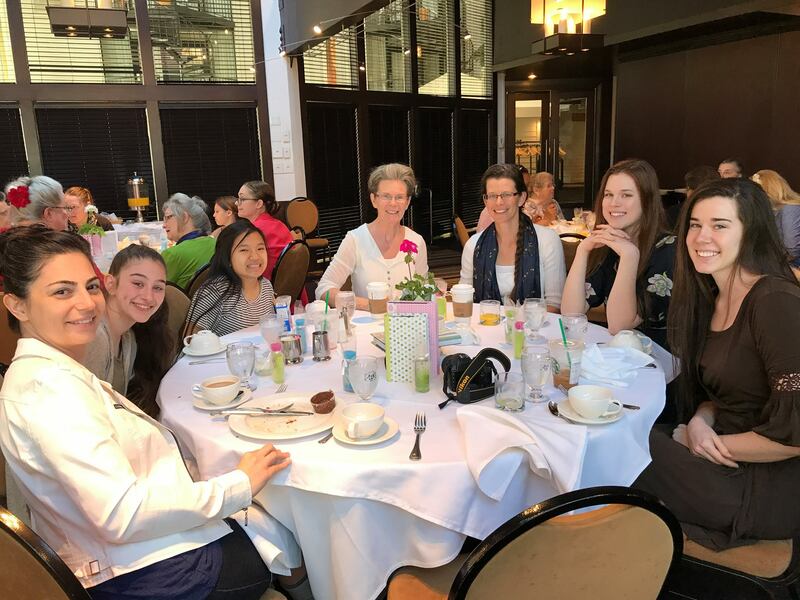 Our Hyphen ministry programs bring college students and young adults together as they seek to honor God in their homes, careers, relationships, finances, and more. We want to create a network of support for adults in our community to connect with one another on a regular basis for a specific purpose—to know and experience Jesus in community with others. 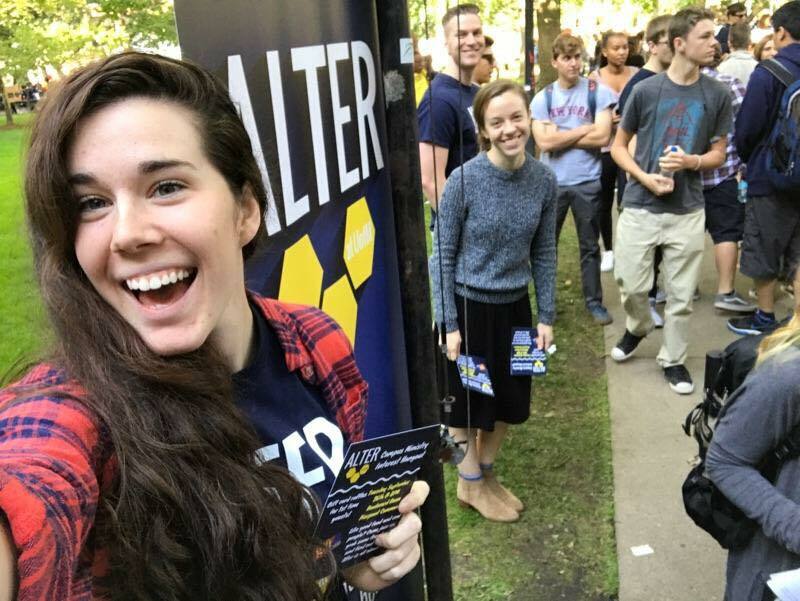 Through small groups, monthly gatherings, and on-campus Bible studies, we connect these young adults together as they connect with Christ. Whether you’re in college or working a full-time job, male or female, we have a place for you! 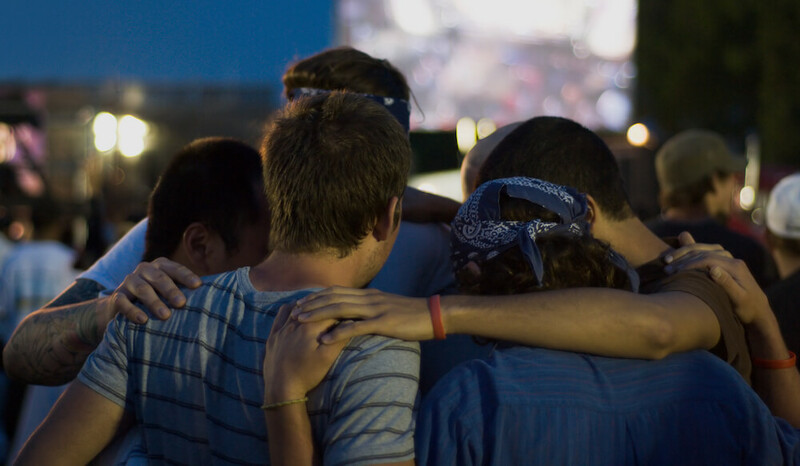 Take a look at all of our Hyphen ministry opportunities to find the best fit for you.  Adult ministries at our church are designed to make the big Sunday morning church experience feel a little smaller. 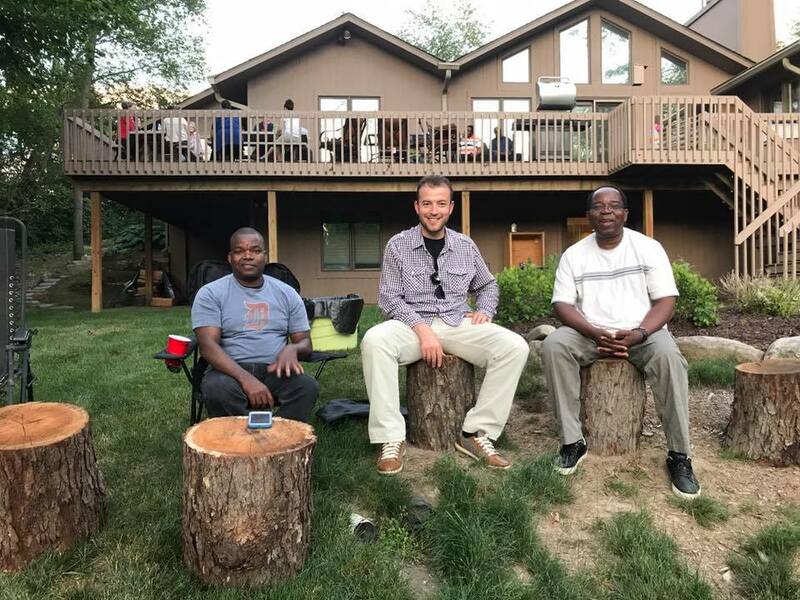 We’ve crafted our environments to help you connect with others who are in the same season of life, forming close-knit communities to navigate the ups and downs of those seasons together. Through classes and small group programs, our main goal is to make adult ministries at our church a place where anyone in our congregation can grow closer to community while ultimately growing closer to Christ. 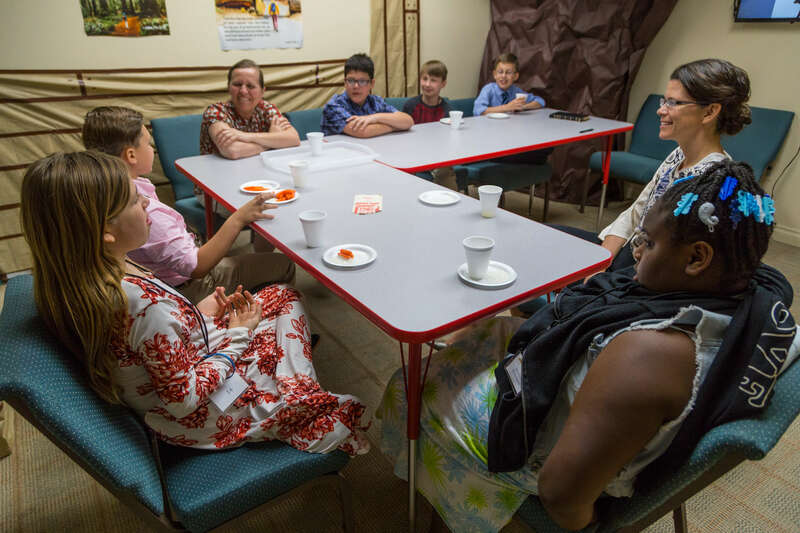 By meeting together, sharing meals, walking through curriculum, studying the Word, and simply doing life with another, the adults in our congregation have a safe place where they can get connected with the resources, support, and friendships to help them live fuller lives in Christ.